“We thought that chemicals were only dangerous in big doses. 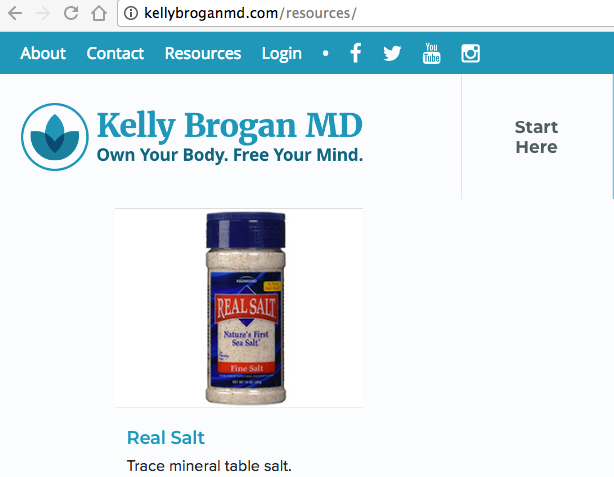 So Kelly Brogan, Medicine Woman, apparently would agree that the small dose of fluoride in her product is enough to be dangerous. But wait, it gets worse: when Brogan speaks of “synergy”, she’s referring to the concept that the outcome of mixing two chemicals is greater than the expected sum of their parts. If you’re into tropical drinks, think of synergy like this… it’s the “lime in d’coconut” moment your tastebuds experience when you realize your beverage is fruitier than either the lime or coconut itself could provide on their own. If you don’t like lime or coconut, and the purists will forgive me, think of synergy as sort of 2 + 2 = 4½. Why does synergy matter in this discussion? Because in this same supplement we’ve already caught Brogan red-handed selling more aluminum than can be found in the vaccines she wrongly demonizes.1 Now she’s added fluoride to the mix. 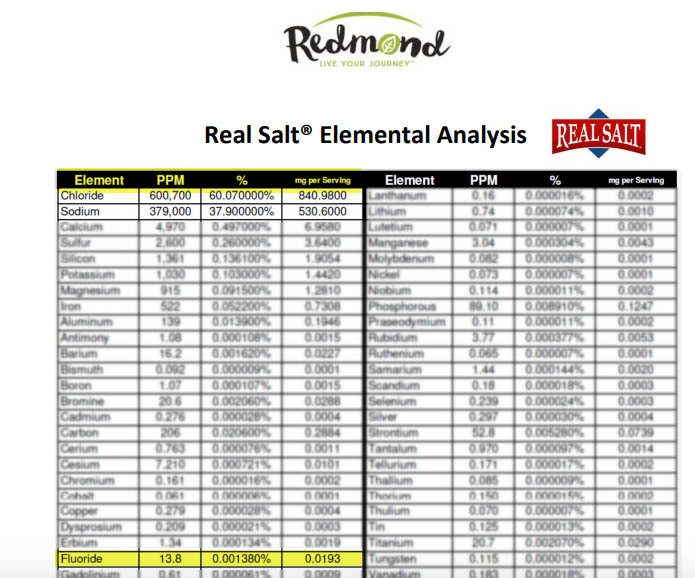 If, according to Brogan, small amounts of aluminum are linked to Alzheimer’s,1 and fluoride to birth defects,6,7,8,9 and synergy comes into play when combining even small amounts of “toxic” chemicals such as these, what are we to say then when we find fluoride and aluminum together, locked in a tender embrace, in aisle three, row five, shelf number four, of her online store? Thomas Jefferson once wrote that “honesty is the first chapter in the book of wisdom.” In selling her followers a combination of a dose of chemicals (aluminum, fluoride) she claims will put them at risk of Alzheimer’s, Parkinson’s disease, endocrine system disorders, and birth defects, while in her own mind believing that synergistic effects could compound the problem, Dr. Kelly Brogan abandons all claims to the aforementioned honesty. In hosting her on their medical advisory board, the SXSW Festival has thrown Jefferson’s metaphorical book of wisdom onto the bonfire of ignorance. SXSW draws thousands of journalists and, in 2016, nearly 100,000 attendees,4,5 giving Brogan, an AIDS and germ-theory denier who spreads falsehoods on life-saving vaccines,13,14 fertile ground to spread misinformation that could literally cost human lives. https://www.amazon.com/General-Chemistry-101-Covering-College/dp/1979048754/ref=sr_1_2?s=books&ie=UTF8&qid=1513472704&sr=1-2&keywords=chemistry+101, was used in the cover art under provisions of Title 17 U.S.C. Section 107, commonly known as “fair use law”. This material is distributed without profit with the intent to provide commentary, review, education, parody, and increase public health knowledge. This entry was posted in Alternative Medicines, Health, Medicine, Science, Skepticism, Vaccinations and tagged drinking water, fluoride, kelly brogan, real salt, SXSW, toothpaste, vaccines by Mark Aaron Alsip. Bookmark the permalink. Tweeted it out today! What a hypocrite! And for someone who is MIT and NYU educated, she is completely ignorant!